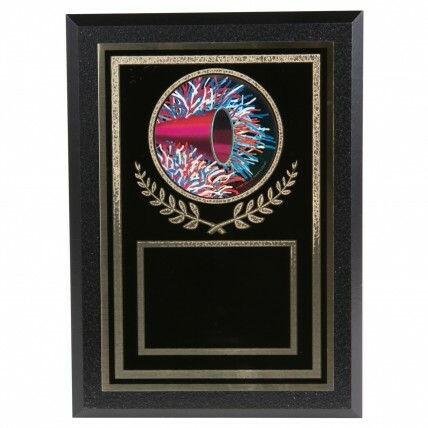 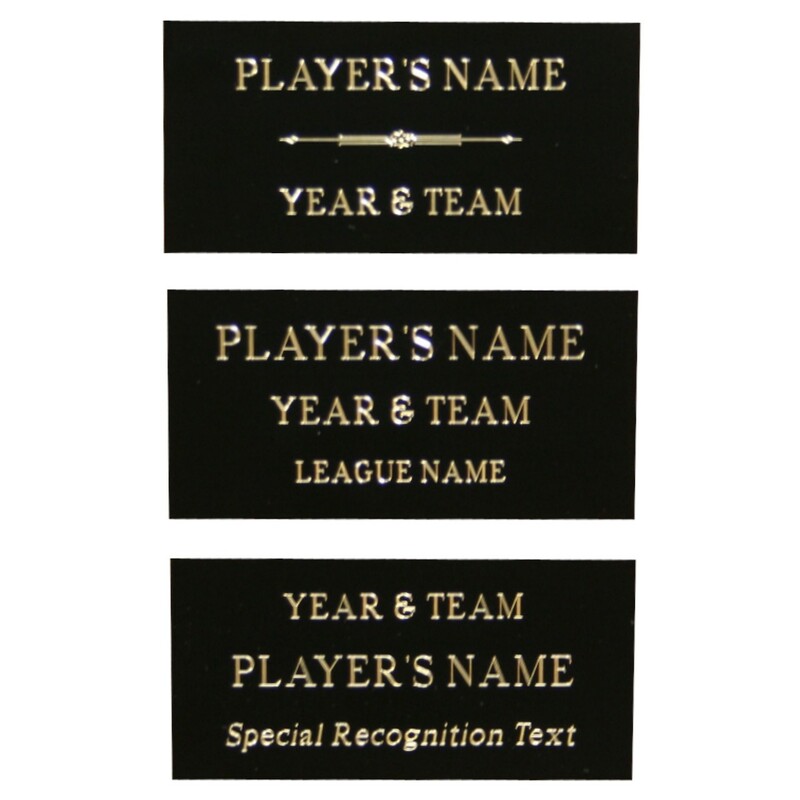 A squad that performs like gold deserves the Gold-Tone Holographic Cheer Plaque! 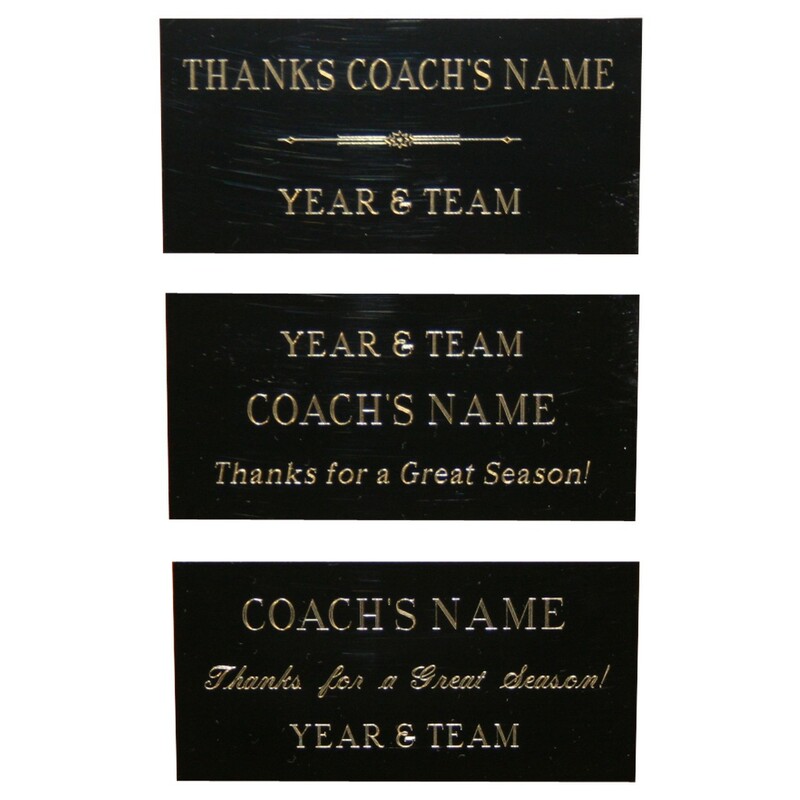 The bright black brass plate features an elegant border in a Florentine style, and is positioned on a 5x7 wood plaque. Holographic cheer poms and a megaphone encompassed by a golden victory wreath give this award the perfect flashy finish!